With its rich collection of scenic verdant hills, majestic mountains, limestone peaks, deep caves, flowing rivers, lush green landscapes, ancient villages and exotic countryside, you can rightly say that Guilin China is one of the best destinations in the world. The people living in this beautiful city are friendly, helpful and proud of its rich cultural heritage. If photography is your passion and you love to travel to new destinations, then a trip to Guilin would be one of the most eventful tours of your life. 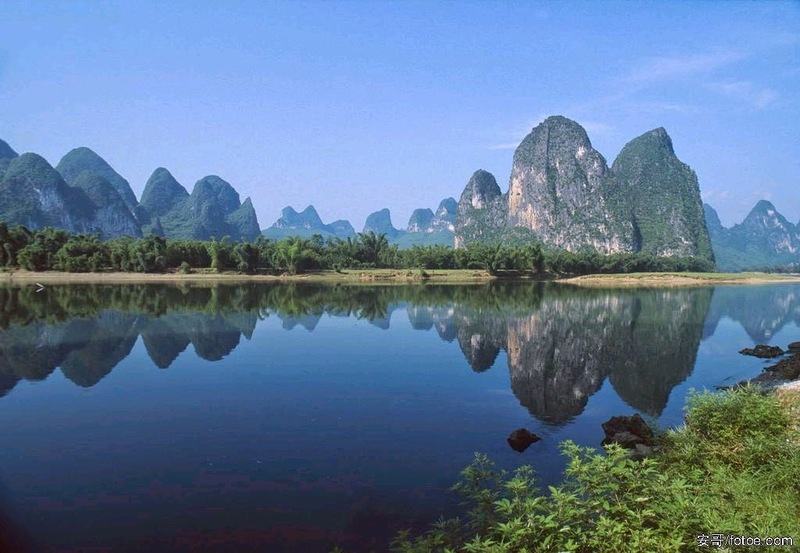 Have a look at some of the most influential photographic destinations in Guilin. A cruise along the Li River will be perfect because you can watch the scenic landscapes as they pass by and snap photos at the same time. The Elephant Trunk Hill is another favorite location for photography enthusiasts. When you look from afar, you will be able to gauge why this hill is called so - it gives the perfect impression of a huge elephant dipping its trunk in the river. You must include some of the villages too for your Guilin travel, because the pulse of the city lies there. With its various quirks and peculiarities, the villages in Guilin will give you several exciting subjects to photograph. Yangshuo is a picturesque county located right in the heart of Guilin city, and a visit to this place will give you an idea of the diverse cultures, and the various ethnic groups the city is famous for. The minority ethnic groups residing in the city are Yao, Hui, and Zhuang. It is also a good place to photograph because the people's dresses, the food they eat and the way they maintain their county are so different from others. The people are extremely friendly and helpful and will only be happy to pose for you. It would be impossible to miss this county because this is where the cruise to the Li River starts. Xingping Town, located just 27 kilometers from Yangshuo is the largest town in Guilin and some of the photographic landmarks include Mural Hill, Snail Hill and Lotus Crag. Since this town is pregnant with several historical buildings and ruins, a visit here will give you so much information about Guangxi Province, a province that played an important role in the history of Guilin. When you go to the west street in Yangshuo you will be able to capture some excellent shots. Bamboo rafting along the Dragon River during sunset will give you some good pictures of a stunning scenery. The famous fishing village of Xingping with its 500-year history is an interesting subject for photography enthusiasts. Located in the northeast part of Guilin is the Longsheng County, with its 700-year history. The natural scenery of this town is the major attraction for visitors. The sprawling rice fields, the mountain ranges, the ethnic groups that live here, the costumes they wear, the ancient buildings and ruins will definitely keep your camera busy. 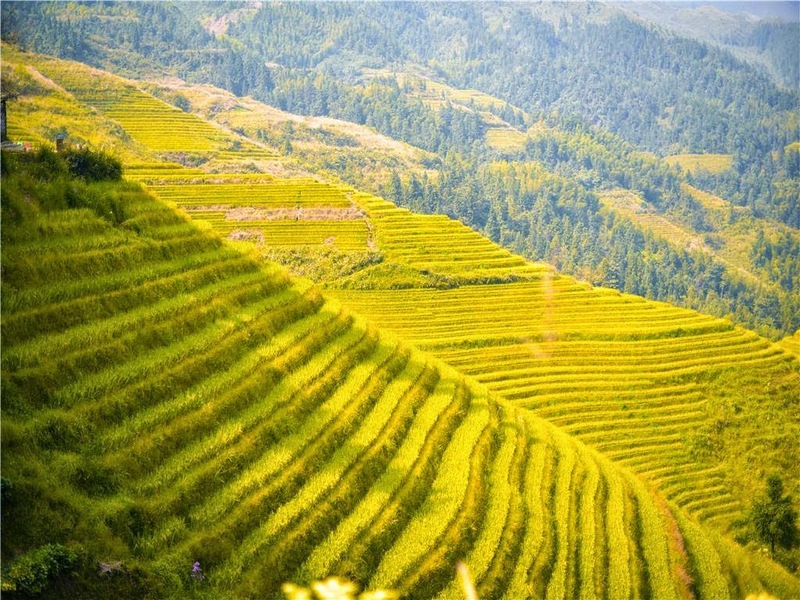 The rice fields built from the lowest level in the mountain slopes to an elevation of 885 meters is a major attraction. Don't forget to visit Longji Ancient Village (located just 2 hours away) as it offers exquisite views of rice fields and mountain ranges. An evening in Guilin would give you ample opportunities to photograph some great things. You will see that the beauty of downtown Guilin is beyond description when you see the views around Banyan Lake, the Southern Ancient Gate and the Fir Lake. Photographers love to take pictures of the sunset and sunrise at Karst mountain ranges. A tourist guide would point out the exact locations to shoot so all you have to do is concentrate on the camera angles and framing. Hello everyone! I am Mike. I am working in a famous China tour company, China Highlights. We are providing customized China tour packages for most tourists from all over the world. Want to travel to China? Contact me at China Highlights.